My debut middle grade sci-fi fantasy novel; Wandering Stars is nearing completion. 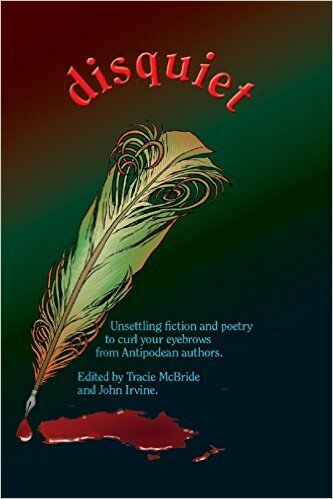 I’m honoured to have my short story, ‘Narco’, included in this fantastic line-up of authors. 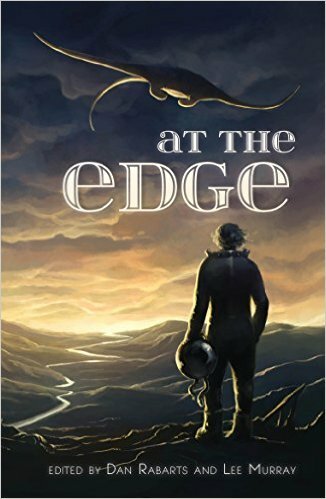 Available now from Amazon here. 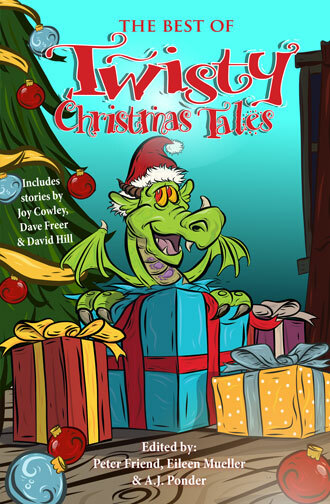 ‘Christmas Jack’, published in 2014 in the anthology; The Best of Twisty Christmas Tales. ‘Survivor’, published in 2014 in the anthology; Disquiet.